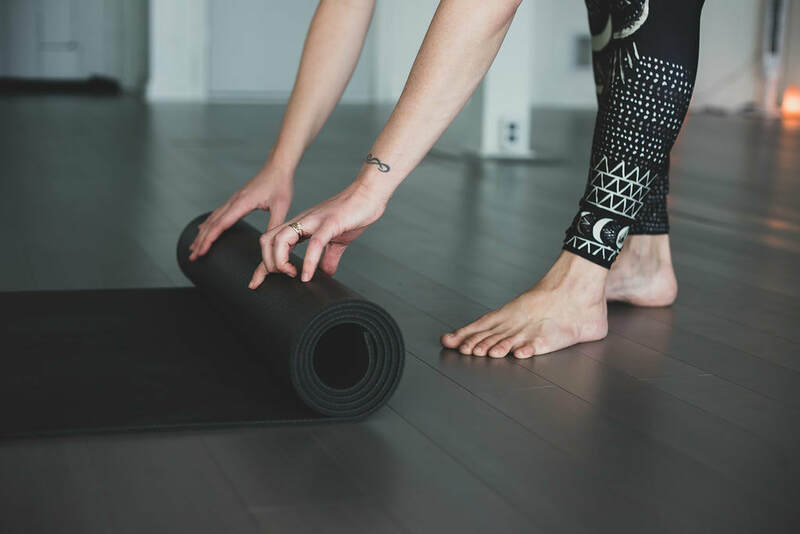 Yoga Bellaire is looking for yoga teachers and fitness instructors who are passionate about sharing their knowledge with our growing yoga community. We strive to create a judgement free atmosphere and are looking for compassionate teachers. How do I learn more about teaching at Yoga Bellaire?